Sony is developing a game console of new generation. It became clear from the statements of the CEO, Kenichiro Yoshida (Kenichiro Yoshida), which he made in an interview with The Financial Times. 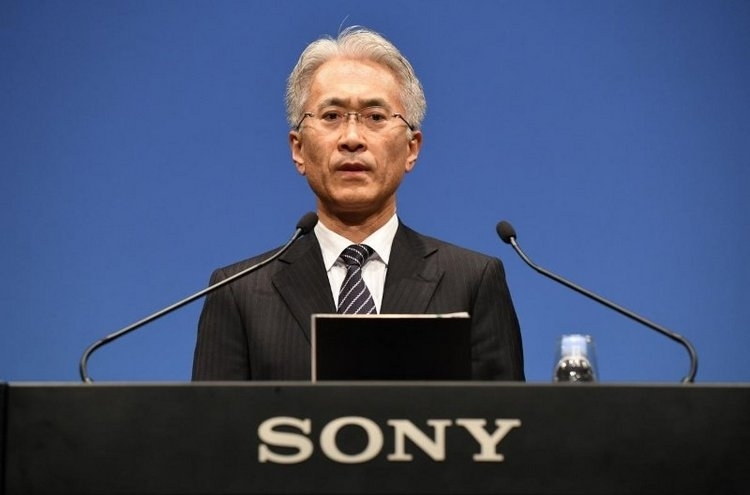 However, the details of the head of Sony was not to go. PlayStation 4 and PlayStation 4 Pro. Details on when conditional the PlayStation 5 will be presented and what it will consist, of course not. Currently on the market of consoles have a rather interesting situation. Over the past few years PC gaming become more popular especially with the development of eSports. In addition, the current console is quite similar to PC in terms of architecture. The new console will likely also continue to use computer hardware, only the new generation. Therefore, recent reports about the possibility of backwards compatibility with old games looks reasonable. Furthermore, it is now gaining popularity of cloud services, allowing users to play even on slower hardware running games on the capacity of the remote servers. And they clearly will have an impact on the gaming industry. Against this background, quite interesting are the rumors that Sony could develop a console, something similar to Nintendo Switch that will work with the cloud and does not require powerful hardware and a good Internet connection. But we assume that the PlayStation 5 will be a traditional console. 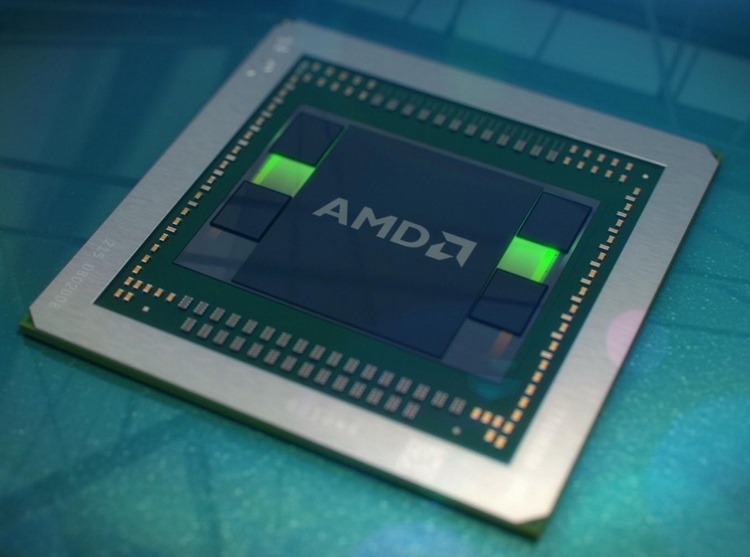 Most likely it will be based on single-chip platform, AMD new generation. It will include a Central processor architecture Zen or its newer versions, Zen 2, for example, and a graphics processor of the new generation, most likely Navi or later. 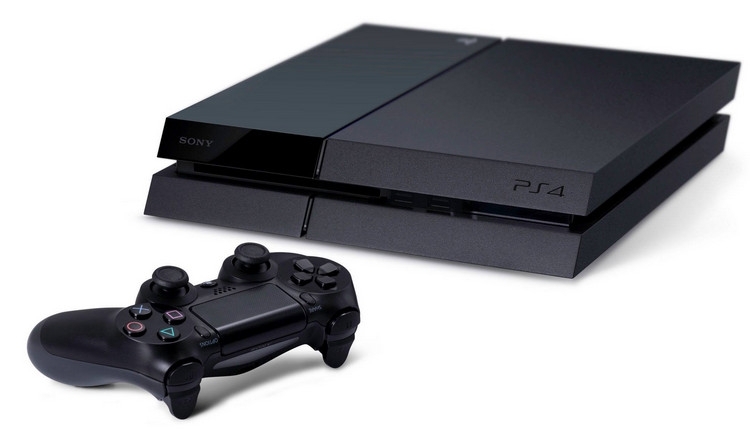 It is difficult to say when exactly Sony could introduce a game console of new generation. According to analysts, it will not happen until the spring of 2020, but perhaps will have to wait until 2021.